Pittsburgh Mayor Bill Peduto did what he said he was going to do. 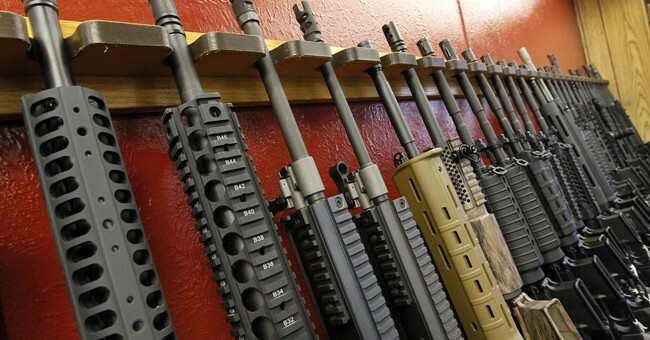 He signed the city’s assault weapon ban in open defiance of Pennsylvania’s preemption law. The move represents the local Democrats’ response to the Tree of Life Synagogue shooting last year. At the time, Peduto vowed to pass gun control within the city, despite state law to the contrary. 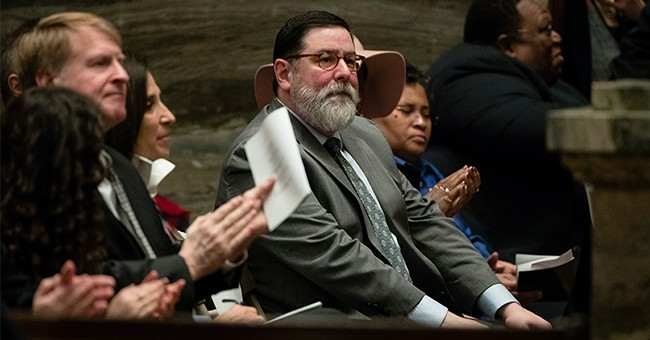 With the governor at his side during the announcement, it’s safe to say Peduto’s defiance has tacit approval from higher authorities within the state. The bill isn’t theoretical. It’s not a matter of when or even if. Now, it’s the reality for Pittsburgh residents. But despite the mayor’s signature, Pittsburgh’s fight has just begun. Supporters of the legislation faced immediate resistance from gun rights advocates who say the city doesn’t have the authority to issue such a ban. 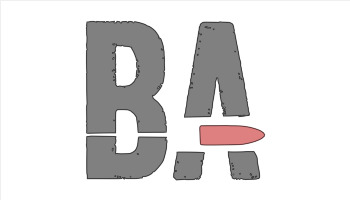 The National Rifle Association quickly filed a lawsuit on behalf of some Pittsburgh residents. Pittsburgh tried to regulate assault-style rifles over 20 years ago. But the courts have rejected those laws. 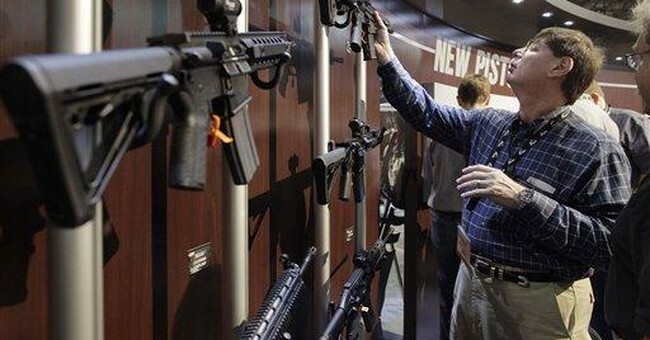 State judges ruled that gun laws can be regulated only in the state’s capital. These wills will likely be struck down too. However, that’s not the point. In the meantime, Pittsburgh residents will be the ones having to deal with this. They’ll be the ones faced with having to get rid of property they may not want to get rid of or face being arrested. They’re the ones being impacted by Peduto and his gang’s shenanigans. And Peduto and people like him will continue trying to pull crap like this. Why? Because there’s no risk to them. Peduto figured Pittsburgh loves him, its citizens won’t care about this. It won’t hurt his career at all, so he can pull this crap. Nothing will happen to him, nothing at all. For preemption to mean anything, the laws need to start having some teeth. There need to be penalties for lawmakers who willfully ignore the law by passing gun control in their communities. There need to be ramifications–personal ones, not just overturning laws–that makes it untenable for this brand of grandstanding nonsense. Without that, people like him will continue trying to abridge the rights of ordinary Americans regardless of whatever state laws get passed. They’ll keep doing it because they’re True Believers. They’re so convinced of their own righteousness that nothing will stop them unless they suddenly have some skin in the game. We’ll see how strong their principles are when they’re facing jail time and a hefty fine. I think we’d see Peduto and his crowd scurry for cover then. Until then, we’re going to keep seeing this kind of thing. It’s time to put an end to this nonsense once and for all. Overturning the law isn’t enough. I’m just afraid that’s all we’re going to see.